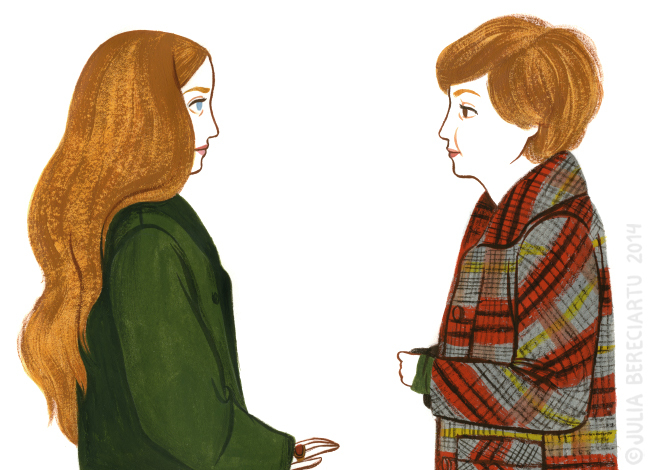 Because my obsession with drawing girls in coats continues. I was watching the show Girls the other day and I just had to paint Jessa and Hannah with their fabulous coats. Hello! 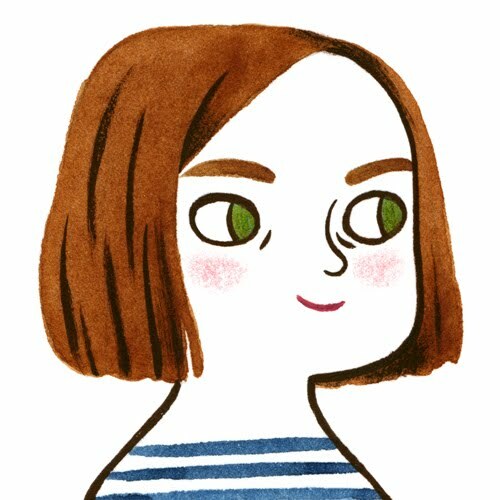 I'm Julia Bereciartu, freelance illustrator, compulsive knitter, amateur cook, bike rider and crazy cat lady in the making. All images, unless otherwise noted, are ©Julia Bereciartu. Please, don't use them without my permission. If you reblog, be kind and link back. All images, unless otherwise noted, are ©Julia Bereciartu. All rights reserved. Do not use them without my permission.